iStyles OtterBox Commuter iPhone 5 Case Skin design of Flower, Spring, Plant, Blossom, Branch, Pink, Tree, Petal, Twig, Flowering plant with gray, red, black, purple, white colors. Model OCI5-SPRNGJPN. 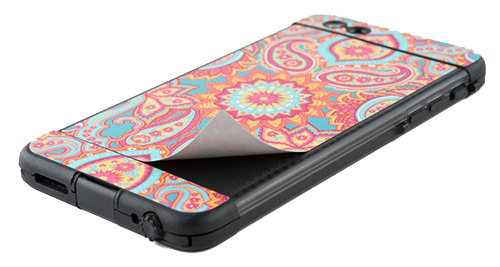 Added Spring In Japan OtterBox Commuter iPhone 5 Skin to your shopping cart.